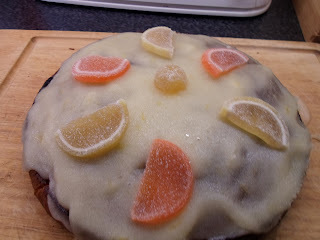 The boys decided they wanted to bake a cake yesterday so they decided to try an orange drizzle cake. They worked really well together with Luke measuring out the ingredients and William mixing them. 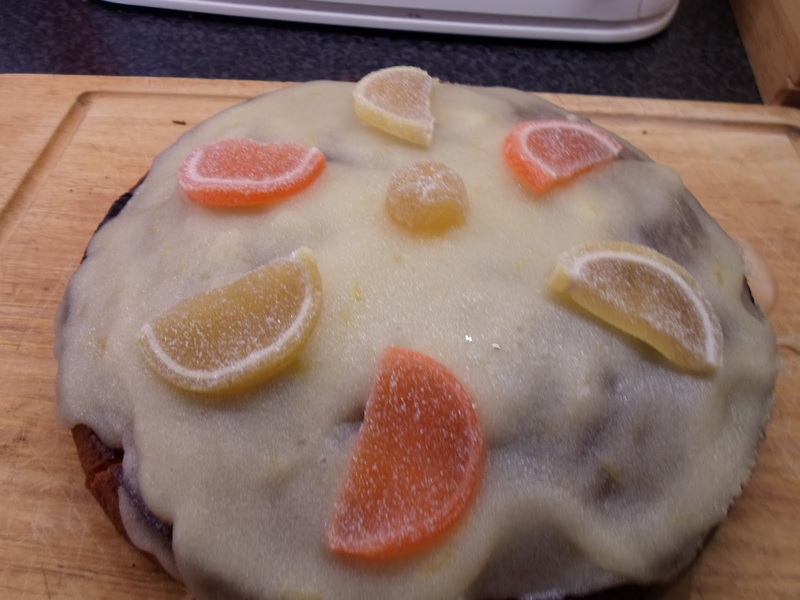 William loves using colour in his baking and so a large amount of red and yellow food colouring was added so the cake looked orange!